Career O. hasn’t received any reviews just yet. [Content Moderated] is one of Australia’s leading digital employment brands and is a 50/50 joint venture between News Limited and Monster Worldwide. As well as operating a ‘job board’, CareerOne offers innovative solutions across candidate sourcing, talent management, and employer branding. CareerOne recently launched ‘Digital Head-hunter’, a market leading set of solutions for targeting talent across thousands of websites. 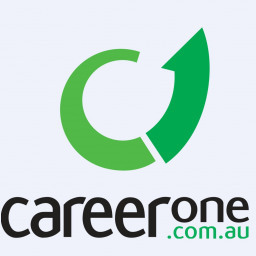 CareerOne also leads the market in cloud technology allowing businesses to manage their talent; and in their sales and promotion of 3D fair environments, which it has exclusive rights to in the Australian market.